Great briefs are the foundation of great websites. Anyone who believes differently is only fooling themselves, and probably not doing a good job of it. Building a brief is a collaborative process that relies on an agency’s expertise as much as client insights. 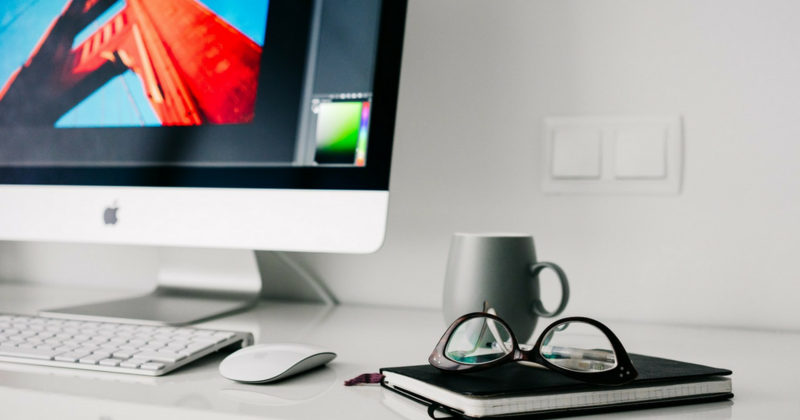 While there are many important considerations that go into the brief, these three things are universal and go a long way towards saving time and money in the process. I’ll be using OKIN America’s website as a reference throughout this piece to illustrate how these points translate from the brief page to the digital space. This is the first, and probably most important part of any brief. It helps clarify what you hope to achieve and guides the solution-finding process to keep everything from spiraling out of control. that point is made pretty obvious right off the bat. Clear goals also help influence other decisions throughout the project including SEO and content strategies. It's not enough to know "who" your audience is - you also need to know "why." Different audiences have different expectations, despite using the same product or service. 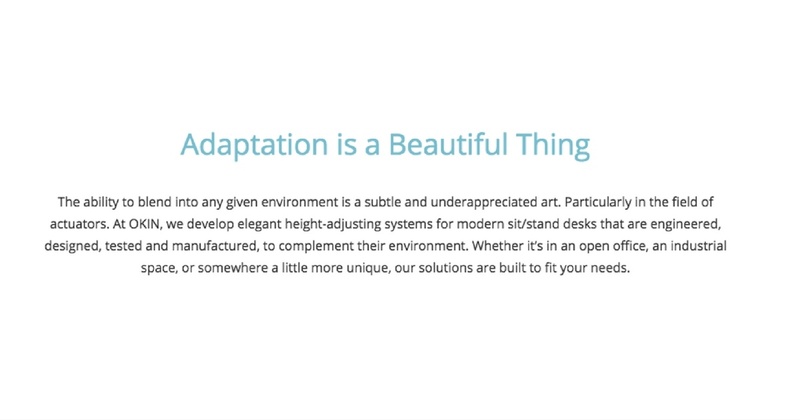 For this particular website, OKIN’s target audience is office furniture and workspace designers – not consumers. 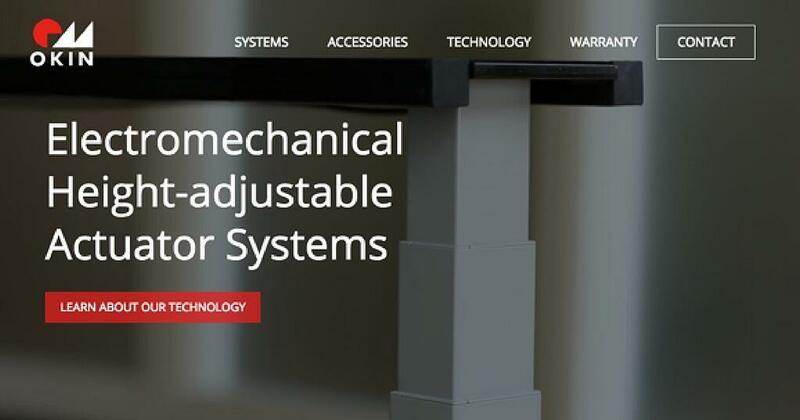 Appealing to this audience greatly affected the content layout and presentation as the website needed to accentuate the sleek designs of the actuators while providing complete technical specs. Alright, that’s all for this post, but you know, working with a creative digital agency is one of the best ways to ensure your briefs are answering the questions they need to. Check out more of the work from the marketing experts at PUSH 22 to see how we bring advertising to life, and create communications that really shine.